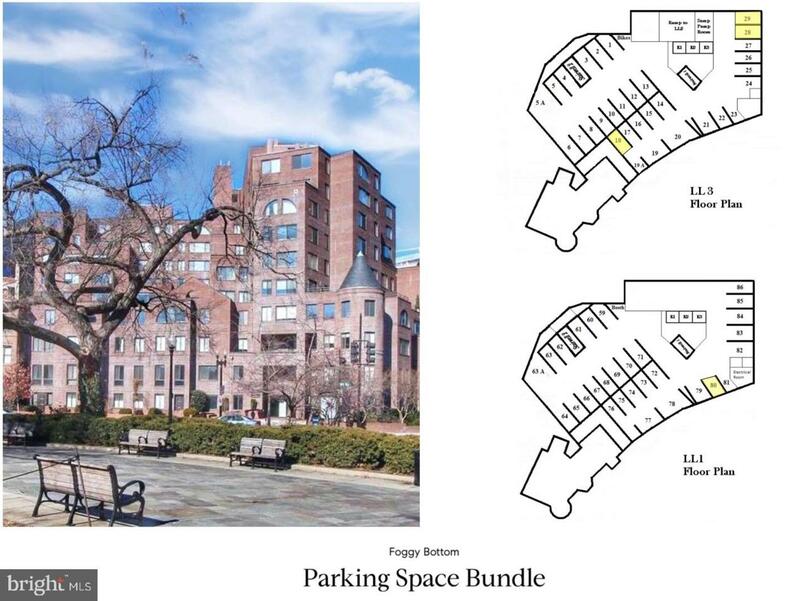 Seize the opportunity to own a 5 UNIT GARAGE SPACE BUNDLE in Foggy Bottom. You do NOT need to be a condo resident to own a garage space in the building. Call listing broker for details. Condo Fee $43.75 mo per unit, Tax 340 Yr per unit.